The BioSkin Patella Stabilizer is effective for patellar stabilization and treating antior knee pain. Not available in medium. 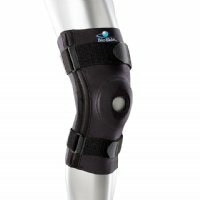 Bio Skin's Patella Stabilizer is an excellent choice for various knee problems. 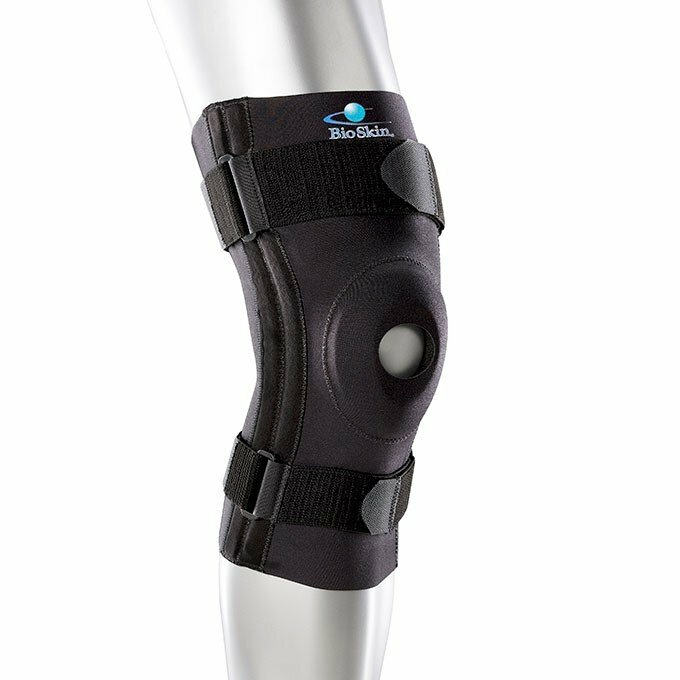 Constructed from Bio Skin's patented, breathable materials, the patella stabilizer gives excellent compression to control swelling and decrease pain. The interchangeable donut/horseshoe shaped buttresses stabilize the patella and help keep swelling away from the joint. 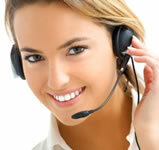 The brace is comfortable to wear and stays in place even during vigorous activity. Interchangeable horseshoe and donut buttresses. Unique strapping system minimizes migration.